For years I've had problems with my ankles. 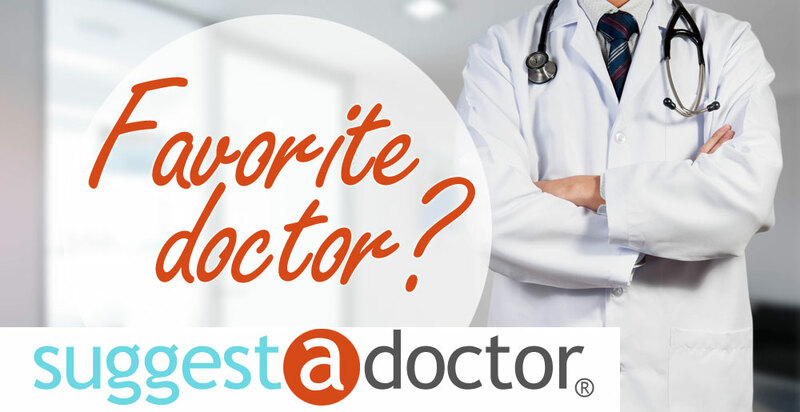 I was referred to Dr. Kevin Lam by my general practitioner a couple of years ago. Since then I've had two corrective surgeries that I am extremely satisfied with. I have recommended Dr. Lam to a lot of people and they too have had only great experiences at FFLC. I wish more doc were like Dr. Lam and his team of podiatrists. Dr. Cowthorn performed my total hysterectomy. He performs DaVinci robotic hysterectomies at Piedmont Rockdale hospital in Conyers, Georgia. He has an excellent and caring bedside manner, has a jovial attitude and is an awesome surgeon. I was pain free by Day 5 and was back to my normal routine (but not back to work) in one week. I also enjoy his office and staff at Greystone OB/GYN. Is this Review about Timothy N COWTHORN helpful to you? Is this Review about C. Chandler BULLOCK helpful to you? Dr. Puleo has been a life saver for me. he was the first doctor out of 13 to finally listen to me and find out what was truly wrong with me. He is kind, compassionate, understanding, and just a great provider. He actually listens to his patients and is able to emphasize with them; which makes us feel heard and validated. I recommend him to almost anyone. He helped me gain control of my endometriosis and pcos, and is always ready to help. Is this Review about Joel Greg PULEO helpful to you? Is this Review about Betsy MCCORMICK helpful to you? Dr Mian is very thorough. I try not to mess up, as I have Hashimotos and I've had anemia in the past. I can tell you if I do mess up she does let me know, and I actually like her because of that. Is this Review about Nosheen MIAN helpful to you? He performed emergency surgery on me after I had complications after my hysterectomy. He was so sweet, kind and caring. He saw me once a week after surgery to ensure I was doing well and because I was terrified of the complications happening again (it was life threatening complications). He went above and beyond to make me feel safe, comfortable and answered every question with care and thoughtfulness. Is this Review about Jared MARTIN helpful to you? Long story short, Dr. Kevin Lam resolved ankle troubles I've had for years. He provided a noninvasive, painless, and amazingly effective solution! Thank you. Everyone was very friendly and professional which helped me relax. The waiting room was a bit crowded and I understand some of the doctors were backed up that day. It would have been nice to have my post- procedure instructions given to me/available before the procedure so I would know what to expect/what kinds of foods to have at home, etc, instead of trying to process the information post procedure. Everything felt calm and efficient and all my questions were answered. I did a psychsearch and found Dr Gregg L. Friedman MD, a psychiatrist. He has been wonderful. I like this Doctor a lot. 5 Stars. I suffered for years and underwent 7 unsuccessful surgeries before I found Dr. Sinervo and The Center for Endometriosis Care. Because of Dr. Sinervo I have my life back and am living my best life! He and his staff are beyond amazing. He prayed with my family and I in pre-op and then held my hand as I was comfortably put to sleep for the procedures. If you have struggled with endo even if you have just been diagnosed I highly suggest you write into his office and see what they can do to help you. I might have been able to avoid a hysterectomy at the early age of 37 had I found him sooner! Thank you so much Dr. Sinervo and staff! Dr. Kaldas takes time to listen to my concerns and is empathetic. He provided options for me to consider when I first saw him for my endometriosis, and I was the driver of my care. After two other surgeries with him I underwent a hysterectomy and his compassion and his high level of experience made me completely confident in achieving great results. His staff are all passionate about providing a personal level of care. Truly an excellent practice focused on women's reproductive health! Is this Review about Rami Samir KALDAS helpful to you? Is this Review about Khara SIMPSON helpful to you? Is this Review about Tracy FREEMAN helpful to you? Doctor spent very little time discussing results. Dr. T is actually in Banning California now. I think he is great. He is the first doctor that really listened to me. He is cautious and thoughtful about his approach. He is a smart man, so he has a great wit about him. Is this Review about Karim A TOURSARKISSIAN helpful to you?